Exterior: Premium quality faux leather or real leather. Collar: Classic shirt style collar. 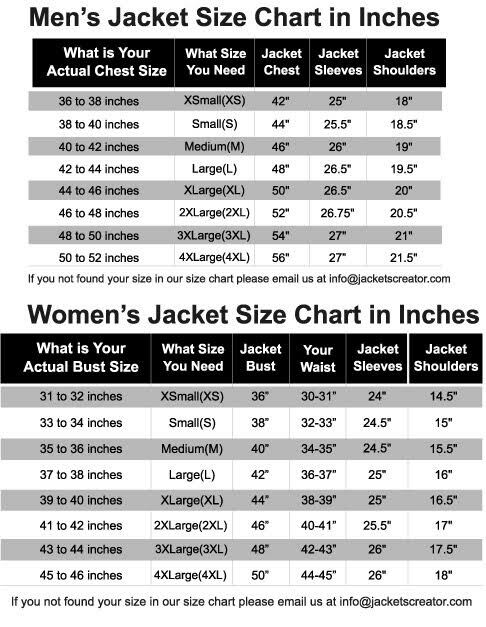 Size: The short-length body size jacket. Pockets: Two flap pockets on chest and two flap pockets on sleeves. Logo: The ‘Hammer Head’ logo on the back. Others: Stylish pink and white strips design. The Final Fantasy 15 Cindy jacket is an amazing outerwear that makes you look stylish and swanky. Crafted from the finest faux leather or genuine leather material, this trendy wear has a comfortable viscose lining inside that keeps you calm and relaxed all the time. This attire has a classic YKK zipper front along with the shirt style collar to increase the erudite expression. The long sleeves in fitting are beautified with the contrasting rib-knitted cuffs and has a nice knitted hemline. There are multiple pockets that can store many of your valuable items. The short body-sized jacket is a funky wear that has a chic ‘Hammer Head’ logo on the backside. The bright yellow jacket is contrasted exquisitely with pink and white strips design. The Final Fantasy XV Cindy Hammerhead leather jacket is a must wear for the girls who want to look attractive.